All these deals are available at Indigo Chapters online and in stores, while supplies last. 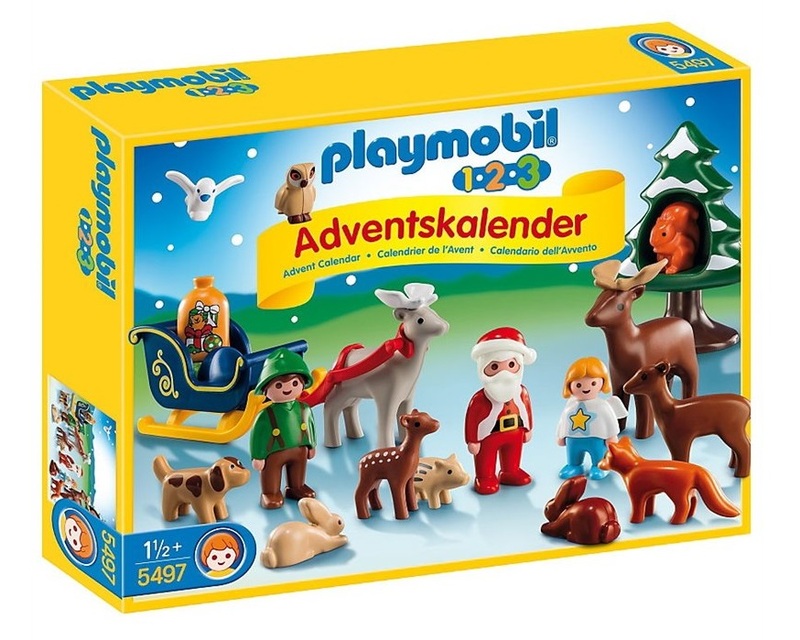 When I was browsing through their sale on toys, I came across the Playmobil 1.2.3 Advent Calendar Christmas in the Forest playset. The 1.2.3 Advent Calendar “Christmas in the Forest” playset contains twenty-four surprise items for each day of Advent. With a bright and colourful design and large, rounded pieces, this PLAYMOBIL 1.2.3 set is ideal for toddlers. Includes Santa, elf, angel, reindeer, sleigh, gifts, dog, bunnies, fox, forest animals, and other accessories to help complete this woodland Christmas scene. This set is now on sale for only $23 (reg. $32.95)! 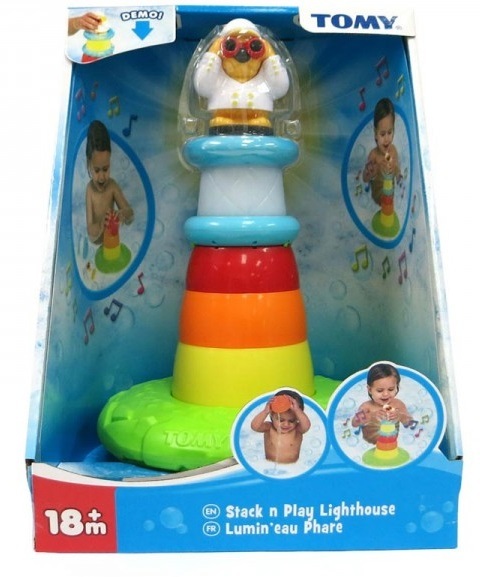 If you’re looking for toys that will help develop toddler’s motor skills, TOMY Stack ‘n Play Lighthouse is a bath toy that will teach your child cause and effect. Stack the lighthouse but look out, don’t let the waves topple it over. Place the lighthouse keeper at the top and watch the lantern light up and play a seaside tune. Includes three stackable pouring cups, glowing and musical lantern, lighthouse keeper and floating island. This bath toy is now 49% off, for only $15! Starting now until December 17, 2015, on purchases over $50, you get an Indigo Magic Bonus Card. Each card is like a gift card, and you have a chance to win the value of $5 to $5,000. Limit one card per purchase, valid in stores only. Card can be used until March 31, 2016. Some restrictions may apply.